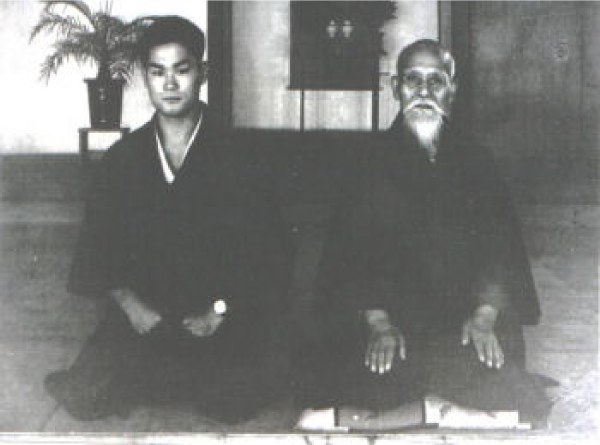 We practice Aikikai style Aikido and we are a member of the British Birankai. 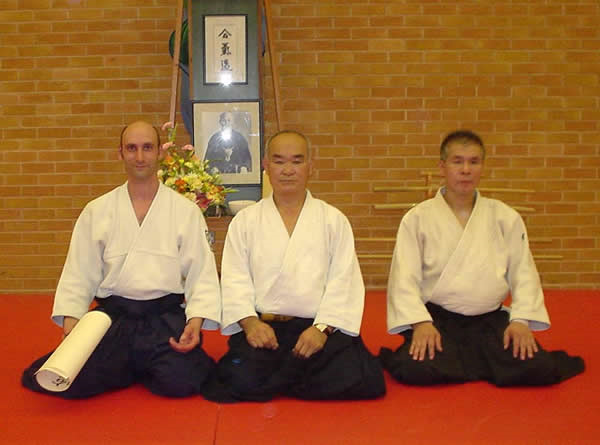 Aikido lessons available three nights per week for adults at three locations – Albrighton, Wolverhampton and Shifnal. 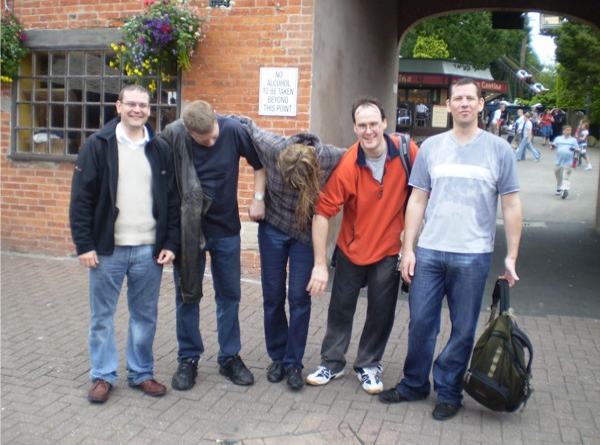 Separate children’s Aikido classes are held twice a week at Albrighton and Wolverhampton. 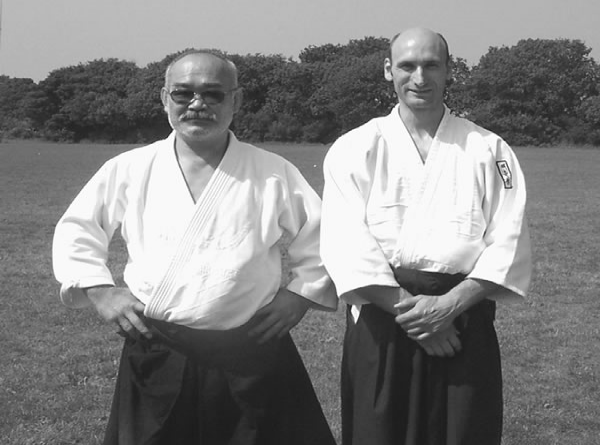 Traditional aikido style Grades recognised by Aikikai Hombu Dojo through the British Birankai. Aikido is a Japanese martial art Learn self defence and get fit at the same time.